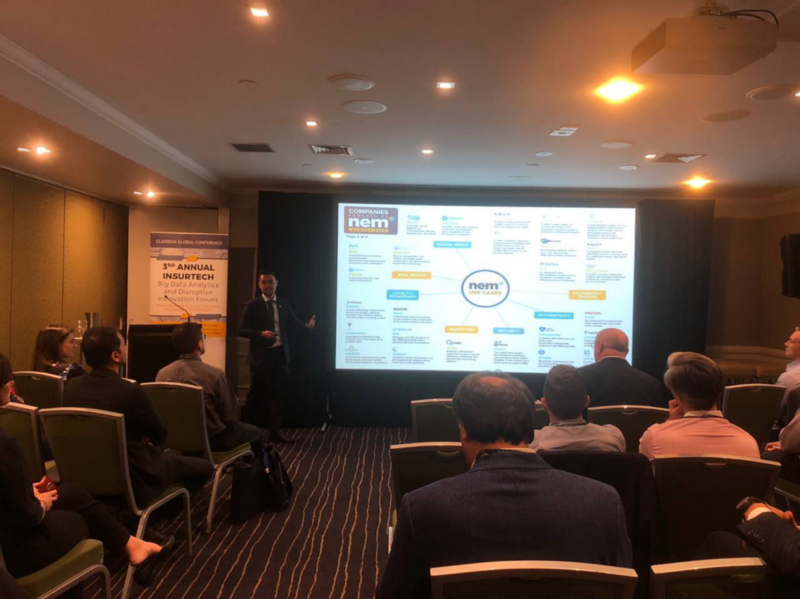 On Monday 12th November, NEM Australia was invited to present at the 3rd Annual InsureTech Big Data Analytics and Disruptive Innovation Forum in Sydney. 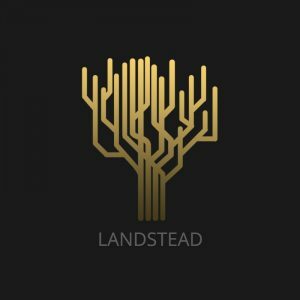 Before introducing the audience to the innovation of blockchain technology, We began by addressing problems and issues that surrounds industries like insurance such as web security, identity theft, risk management challenges, manipulation of data, and high risk of hacking centralised data systems. 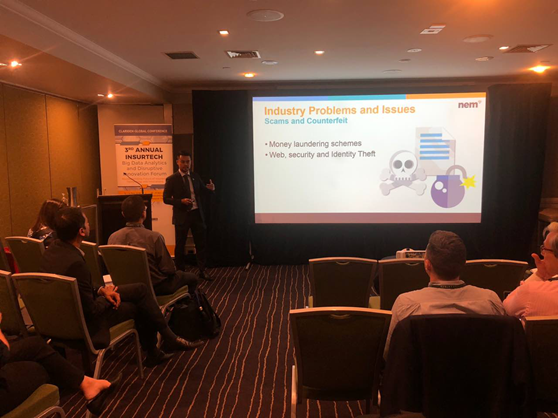 We then followed by explaining how blockchain could benefit the insurance industry by outlining immediate solutions such as smoother and quicker payouts to policyholders in the event when a policy clause is triggered with personalised premiums and more automation into the underwriting process which allows for less paperwork and helps insurers reduce expenses and resources. Blockchain intervention also prevents fraud and risk by transferring all insurance transactions and policy information onto a decentralised, immutable ledger. 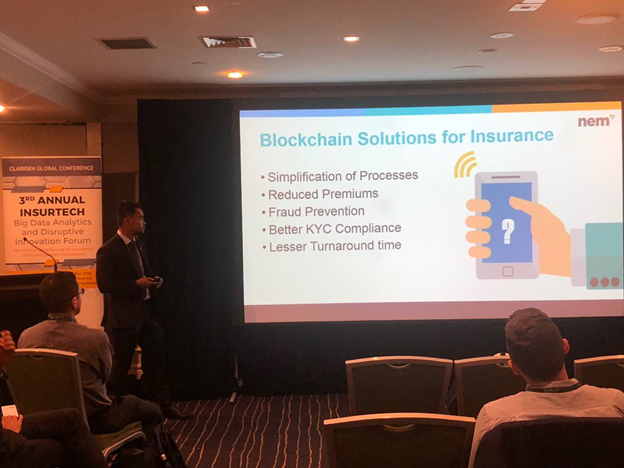 The presentation of blockchain solutions to insurance was capped off by briefing the crowd with NEM’s industry related ecosystem members, PAL Network, an insurance platform that covers travellers in the case of flight delays. 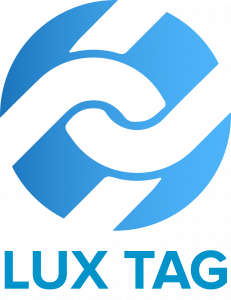 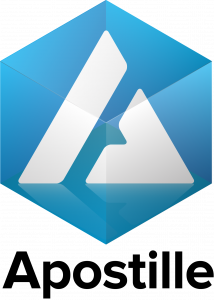 The platform smart contract automatically executes the premium payout without the hassles of dealing with the insurers when it comes to making a claim. 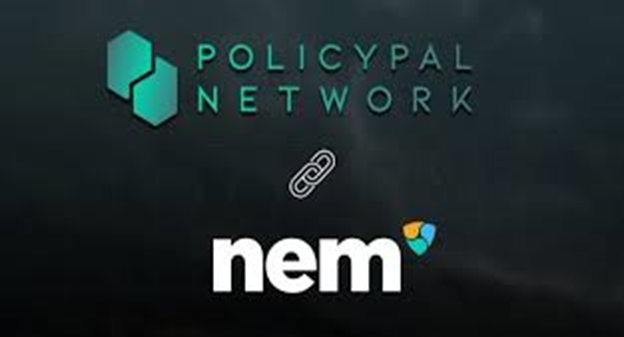 Next story How to create a Mosaic with the NEM blockchain?